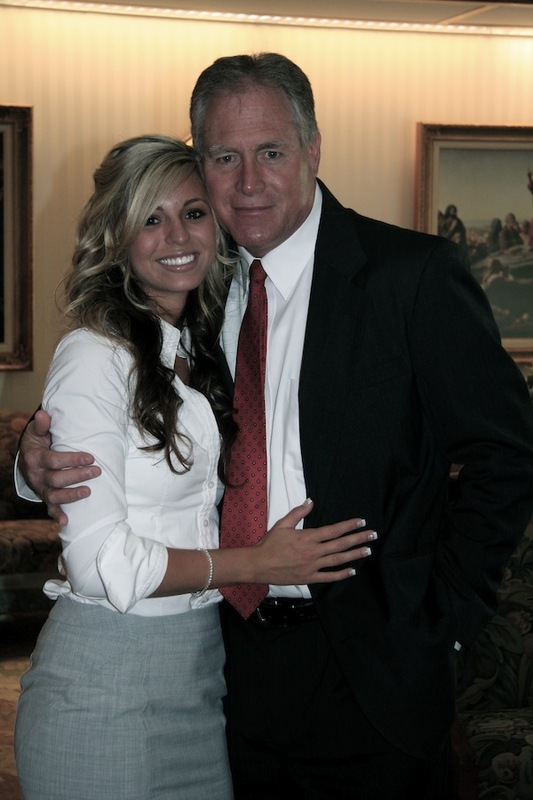 Robyn Vilate: happy father's day, pops! i had to make a second post today to highlight one of the most important people in my world. one of the most amazing and loving people i've ever met and somebody i respect and appreciate more than anything! i have looked up to this man (literally, he is about 6'3"!) 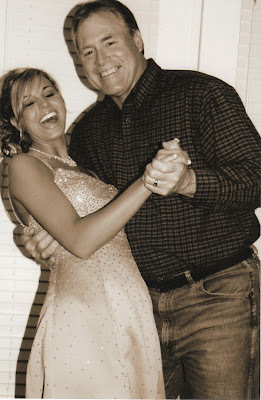 my whole life in so many ways and am so grateful to be able to call him my dad! 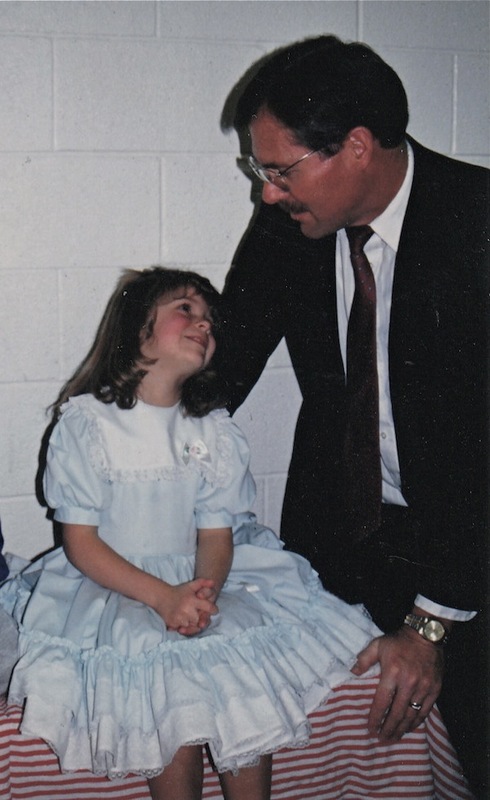 he is the biggest teddy bear and has influenced me in so many ways for the better, i can't even begin to thank him for the wonderful example he has set and the things he has taught me (from how to shoot a basketball to how to check the oil in my car) and still continues to teach me all the time! happy father's day, dad!! i love you! one of the only girls that can be blonde or brunette and still gorgeous! I love the last picture with your dad - adorable and your hair looks gorgeous!